End-point device security – protect your machines from malware, viruses and other unauthorised access. 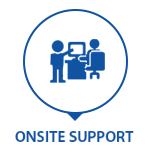 BES IT Systems have a strong services focus. 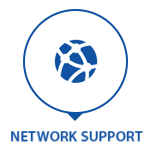 Our services team of technical network engineers regularly work with our contract customers to manage their Data Backup, Network, Hosted Email, Hosted Desktops, Managed Wi-Fi, Security Services and Software Licenses. 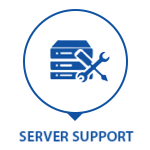 We deliver IT support services as part of an ongoing service contract or as a once-off project. 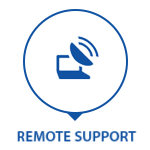 We offer onsite and remote IT support to businesses in Brisbane, Gold Coast, Sunshine Coast, Ipswich and further afield. 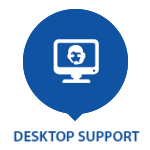 Do you have any further questions regarding our IT Support Services? Please us our Contact Us form and one of engineers will get back to you within 2 hours.